It is festival time in Florida. Time to get out and enjoy the outdoors before the summer arrives. Hope to see you at one or all of these events in May. We also welcome a new grocery store into South Tampa, and congratulate a local brewery for its expansion. Have a great month, and keep on top of local foodie events by following us on Facebook or Instagram. Lucky's Orlando - May 10th, 1 - 4 pm. This Phoenix-based chain is focused on making healthy living easy and affordable. They carry many all-natural and organic items, with a special focus on finding local products. This is the 2nd Tampa location to open this spring, with more locations to follow soon. Tis the season for food, wine, beer & burger festivals in Florida. 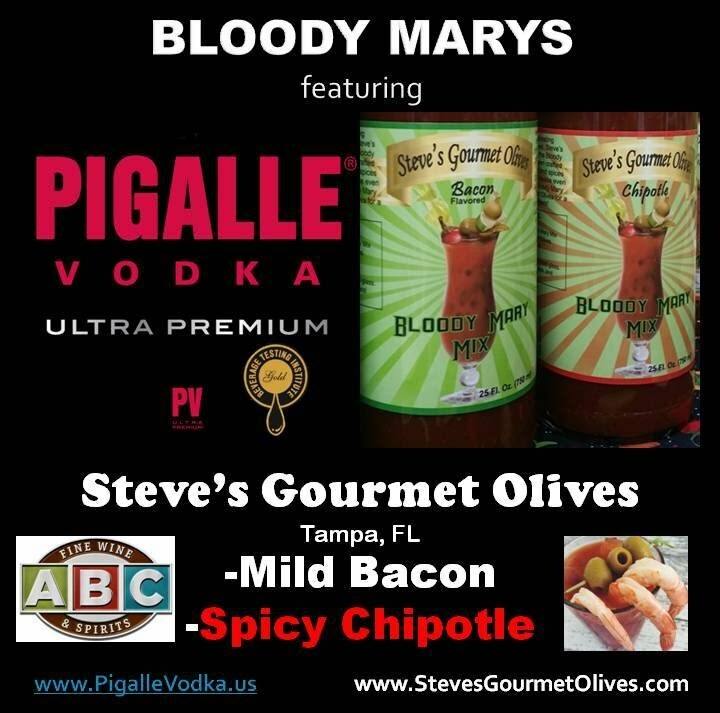 Tampa-based Steve's Gourmet Olives is joining forces with ultra-premium Pigalle Vodka at all of these events. Come try their mild and spicy Bloody Marys for yourself. As your brand grows, do you find yourself being stretched too thin to demo your products? Let Moonbay Gourmet help, that is what we specialize in. We cover Central Florida, and offer solo or combo demos to fit any budget. 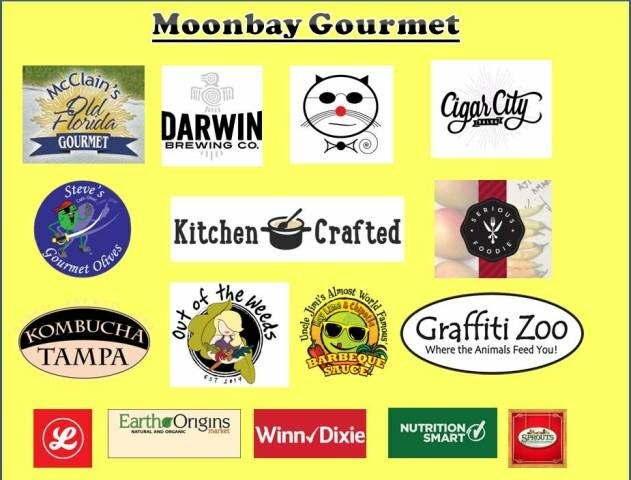 Contact Susan Dodd 727 644-7500 or susan.moonbay@gmail.com. May 10th - Mother's Day Beat the Crowds, Lucky's Market Naples, 1 - 4 pm, Darwin Brewing Big Deal Imperial Stout, Graffiti Zoo Chocolate and Out of the Weeds free tasting event. 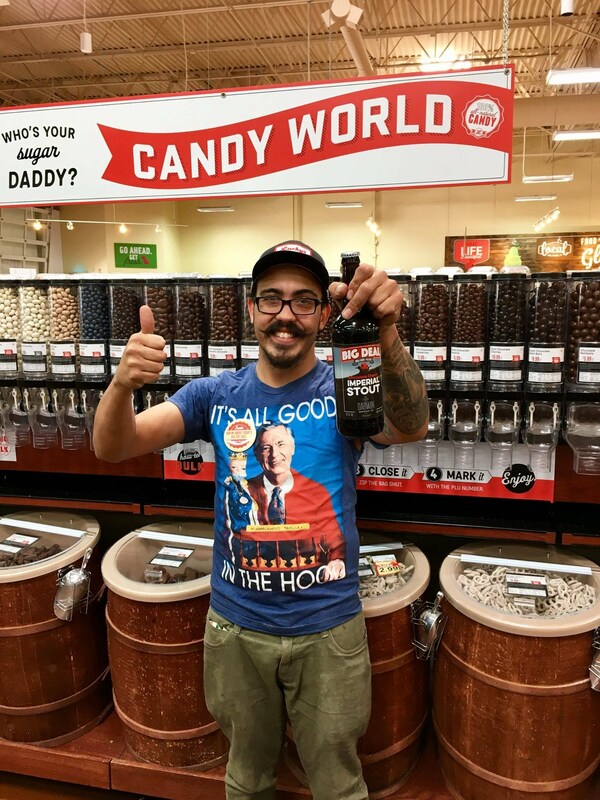 May 10th - Get Sauced at Lucky's, Lucky's Market Orlando, 1 - 4 pm, Darwin Brewing Big Deal Imperial Stout and Serious Foodie free tasting event.